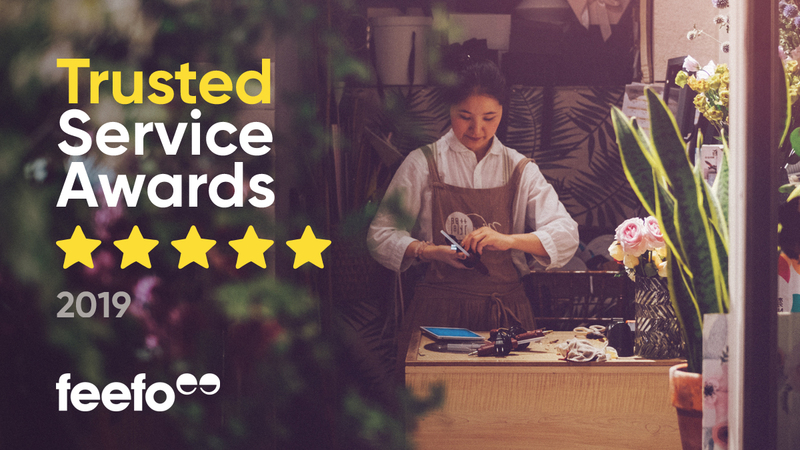 We are delighted to announce that Alliance Online has won the Feefo Gold Service award, an independent seal of excellence that recognises businesses for delivering exceptional experiences, as rated by real customers. Alliance Online met the criteria of collecting at least 50 reviews between January 1st 2018 and December 31st 2018, with a Feefo service rating of between 4.5 and 5.0. 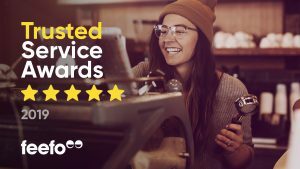 From all of us here at Alliance, we deeply thank Feefo for this fantastic award, along with the incredible customers who left us such amazing ratings leading to it. We will continue to maintain the levels of excellent service we’ve been recognized for.